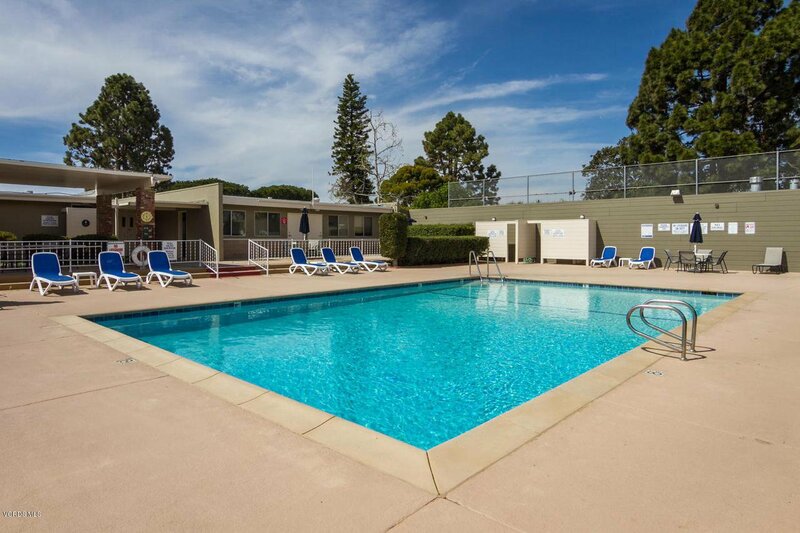 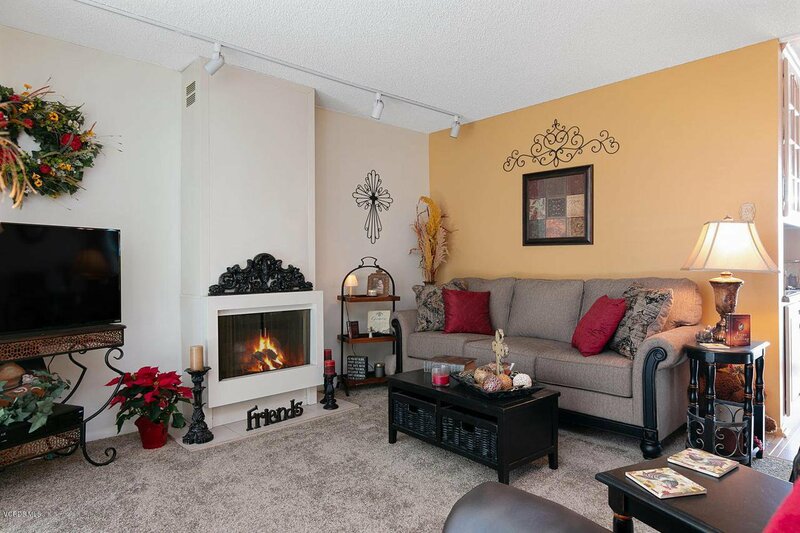 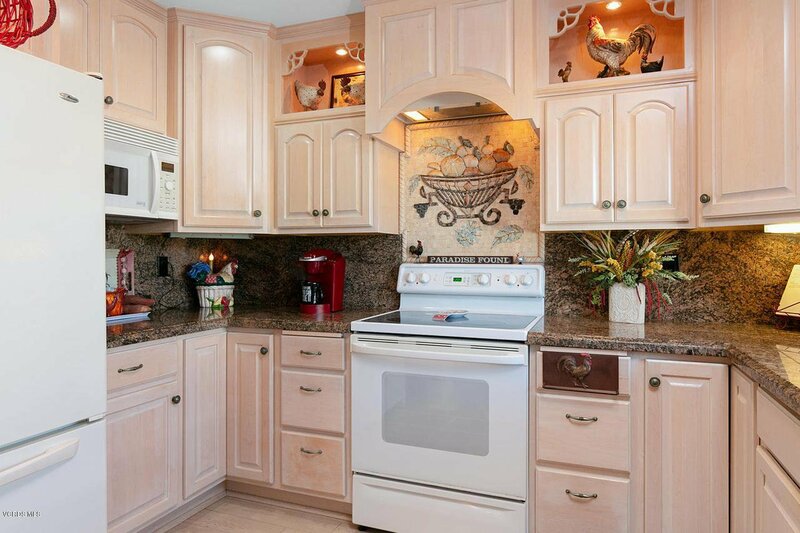 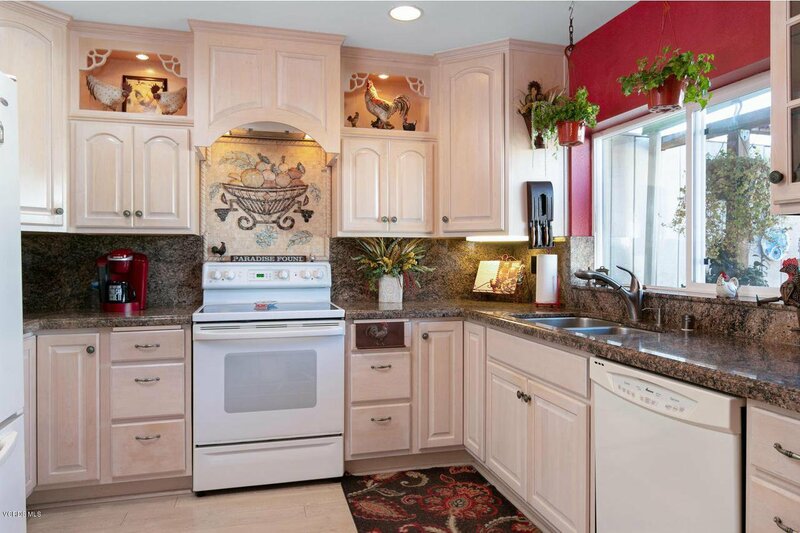 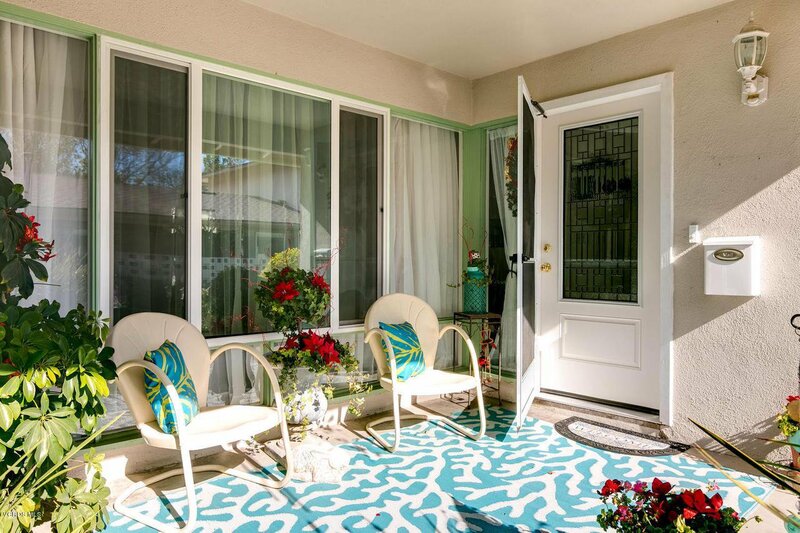 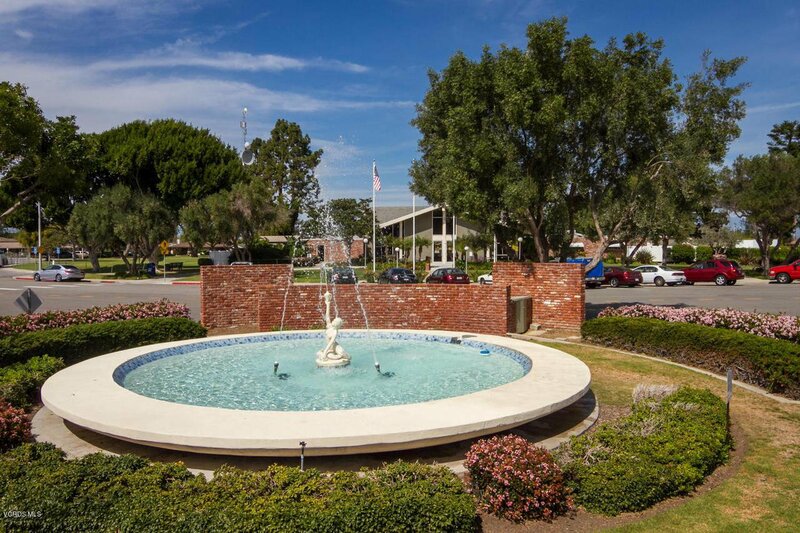 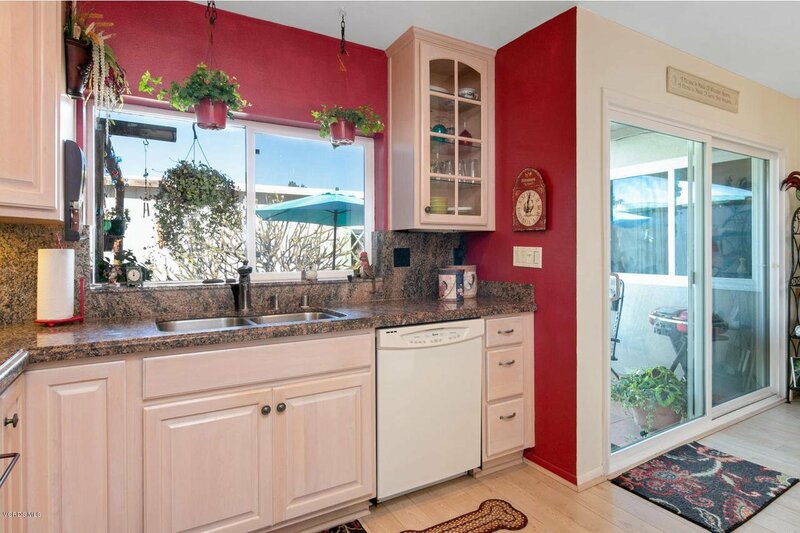 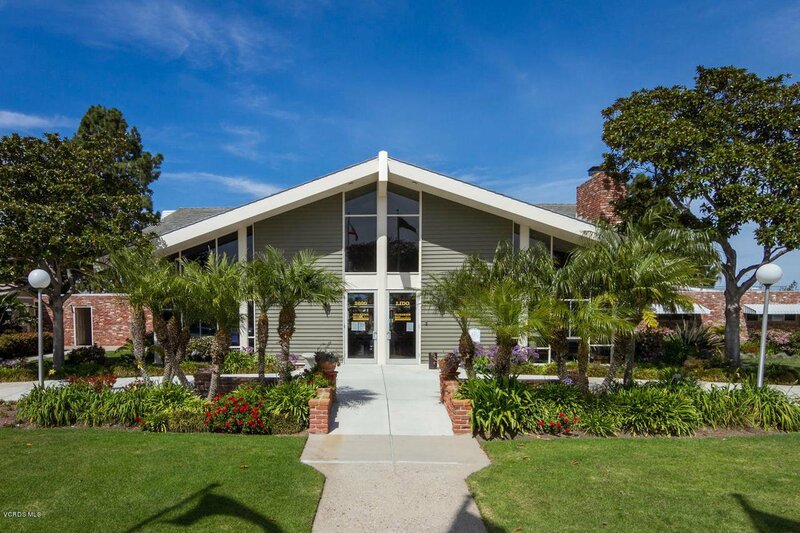 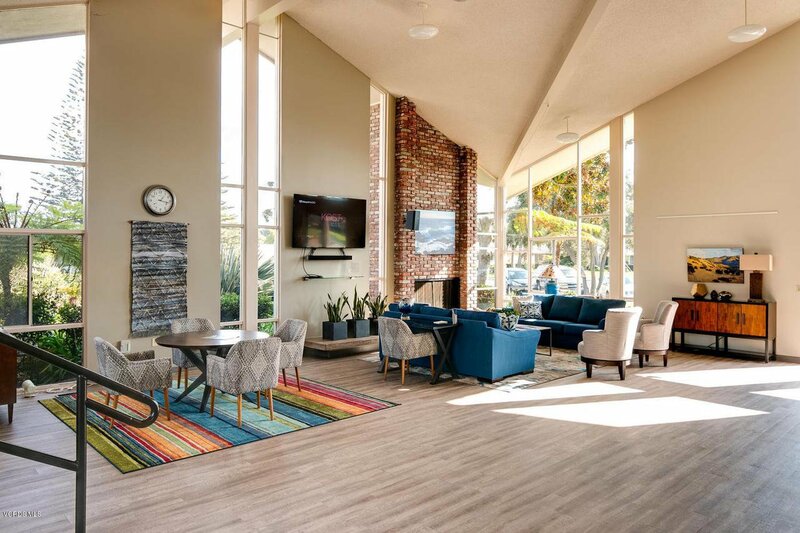 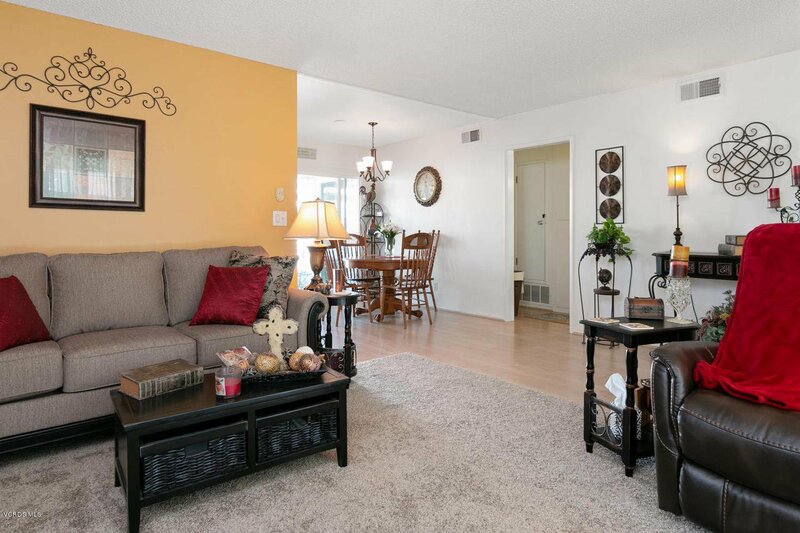 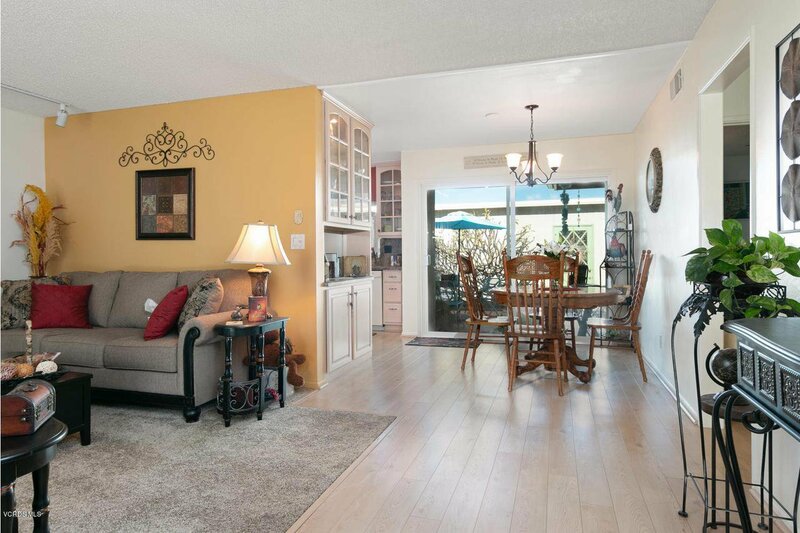 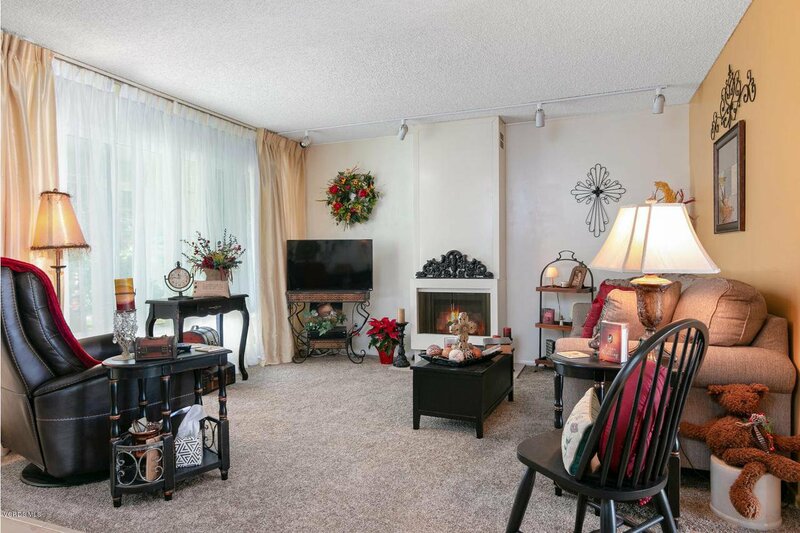 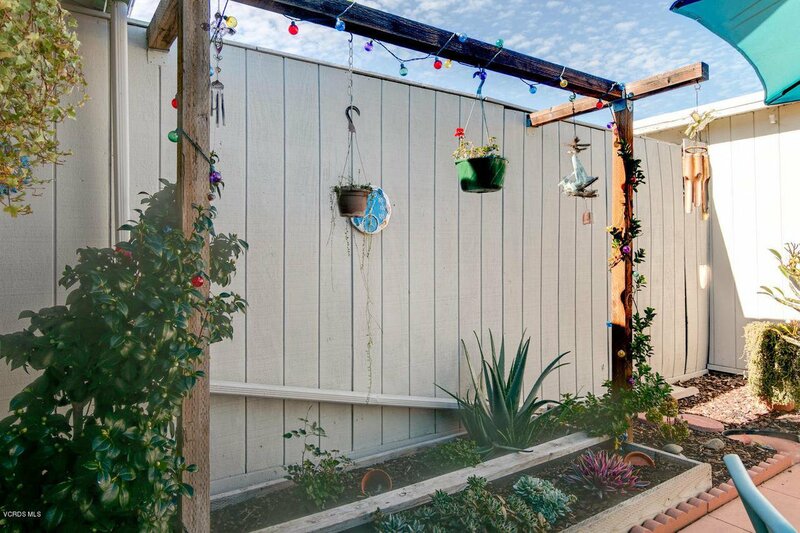 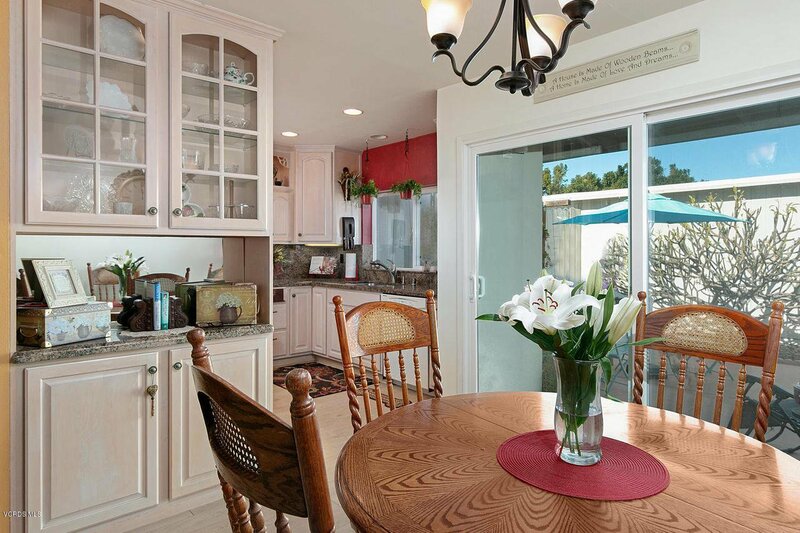 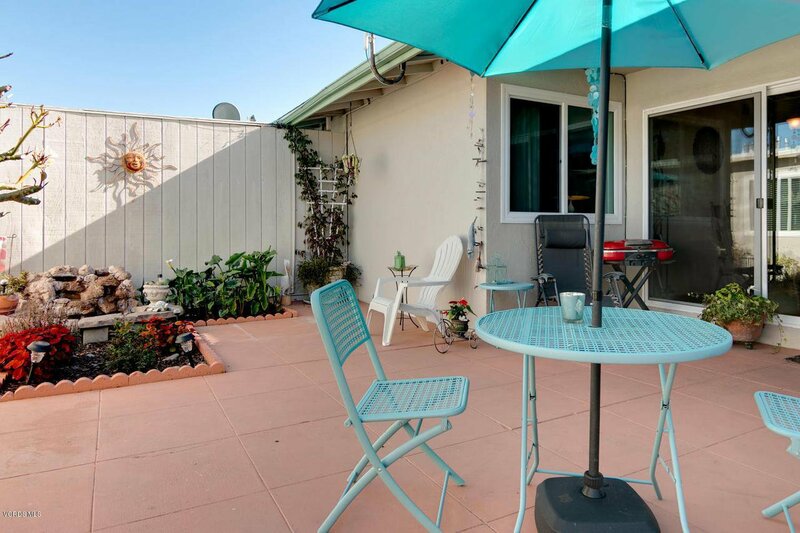 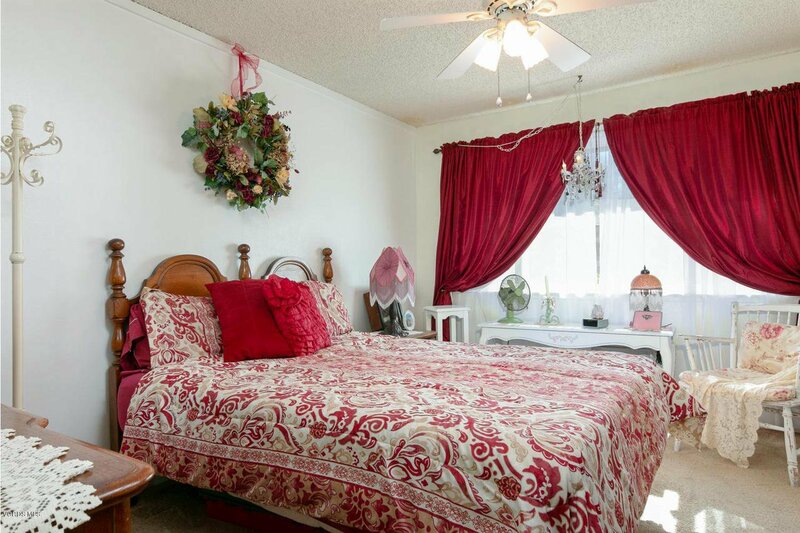 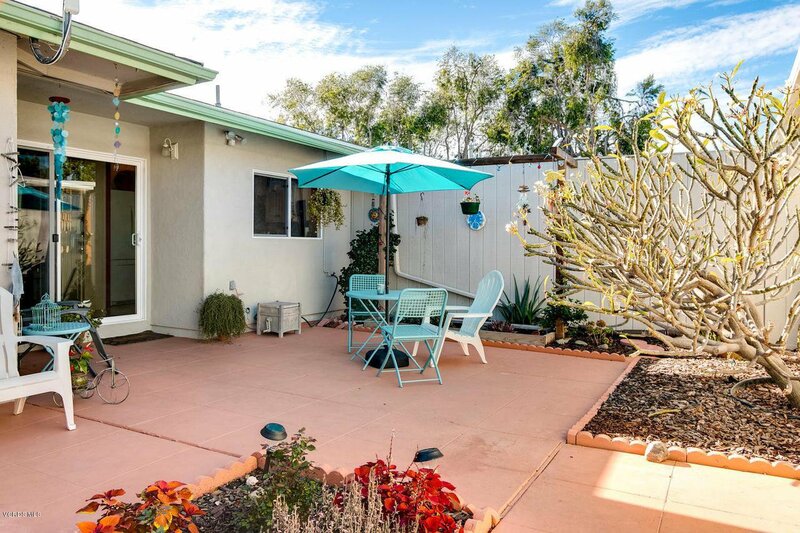 Welcome home to this little jewel located in the much sought after 55+ community of Hueneme Bay. 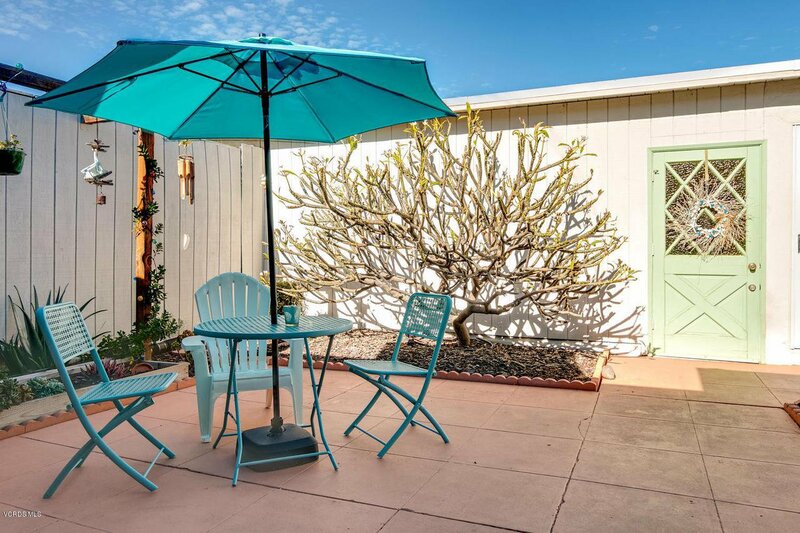 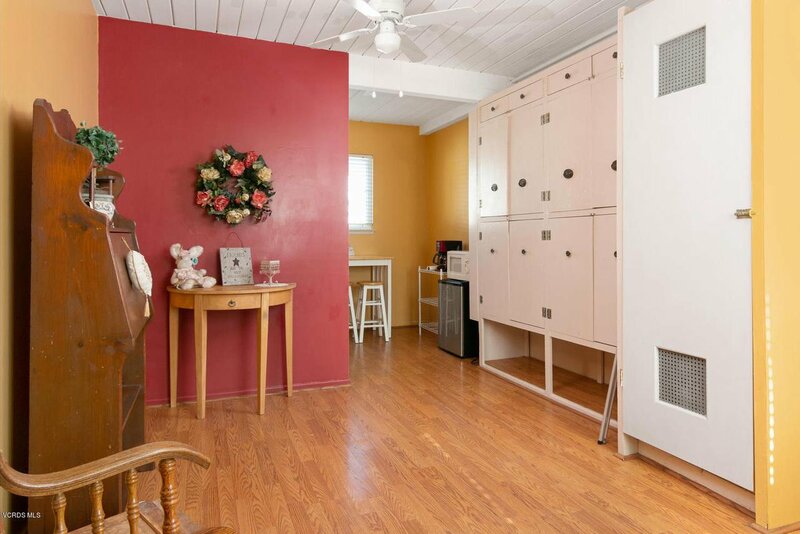 This charming 2+2 property has it all! 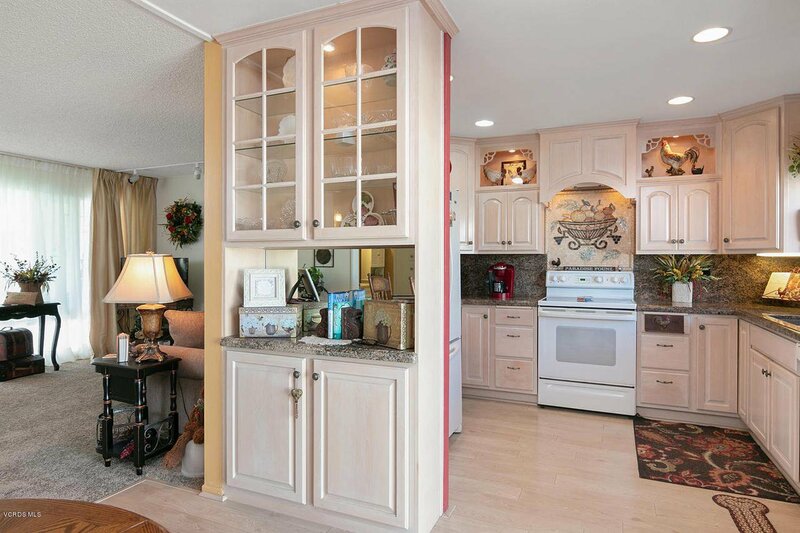 Features include...Gorgeous open kitchen, granite counters, custom cabinetry, under counter lighting,convenient lazy susan corner storage, designer faucet and recessed lighting.There is a lovely light filled living room and an ample dining area which faces out to the private entertainers over sized patio. 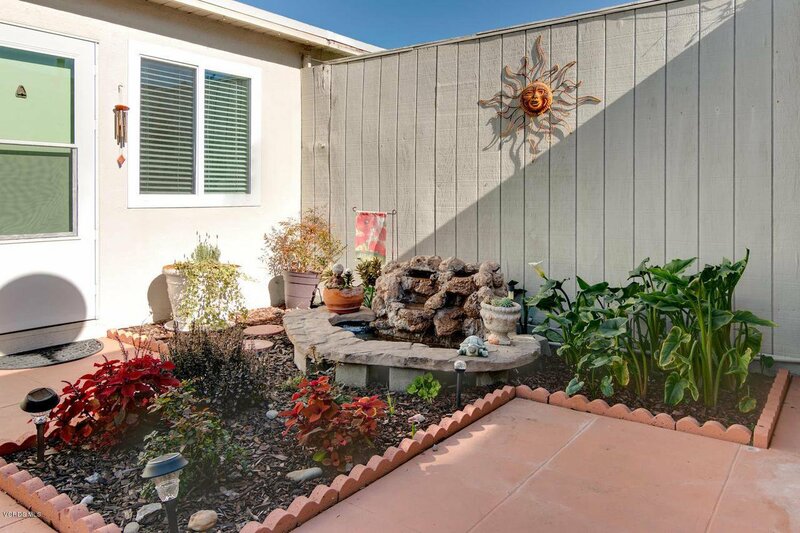 Patio boasts a wonderful water feature and a glorious and fragrant Plumeria. 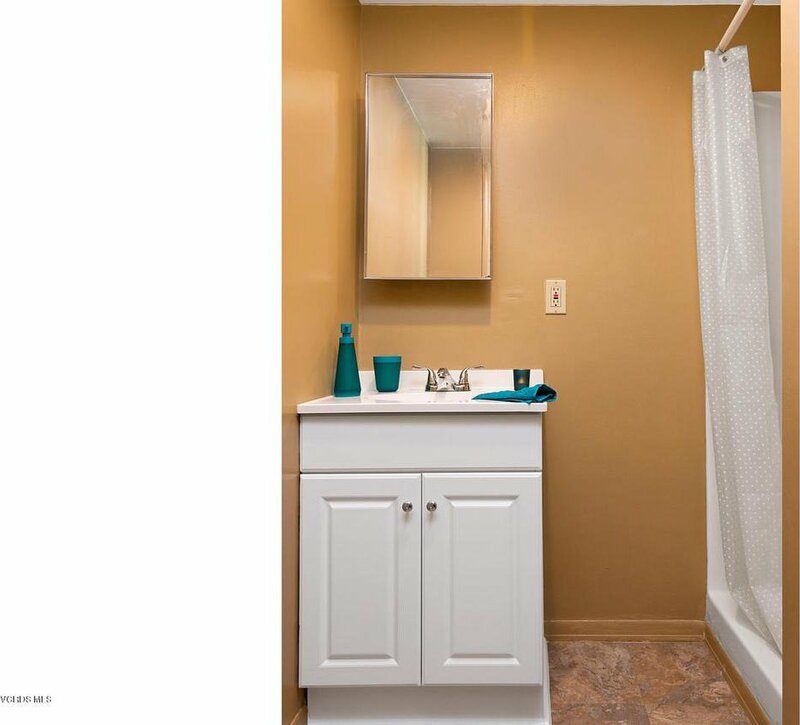 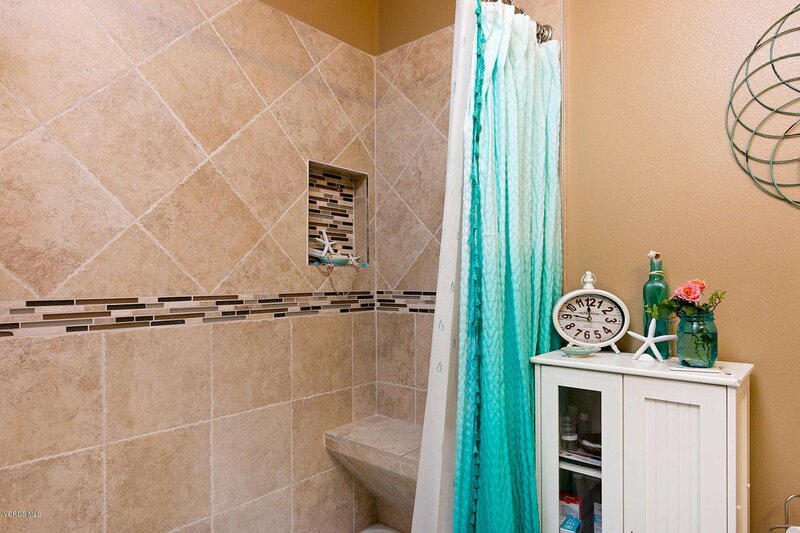 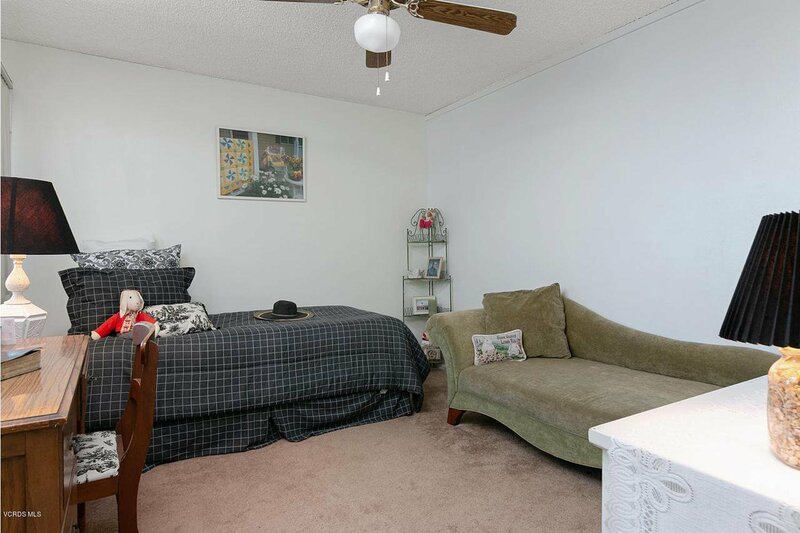 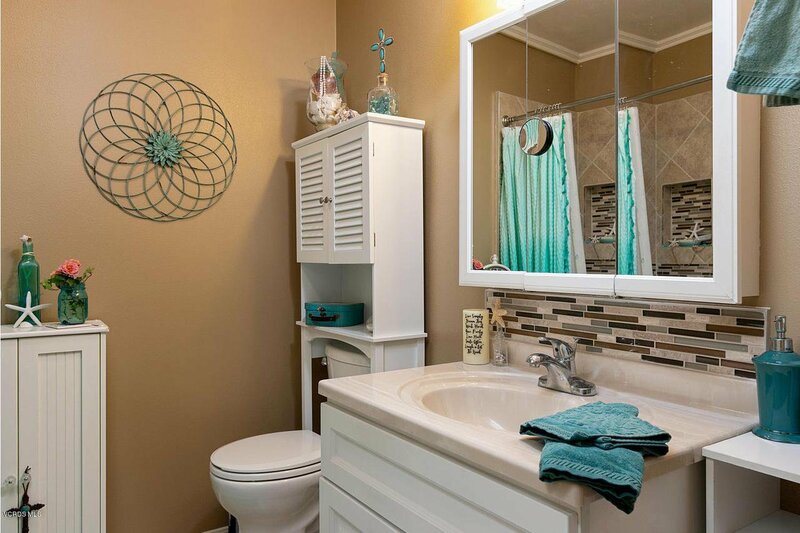 Master bathroom has been beautifully renovated with newer vanity and large tile shower.Other features also include....Dual pane windows, wide plank laminate flooring and new carpet .There is a separate guest/hobby room with its own bathroom and 2 car enclosed garage. 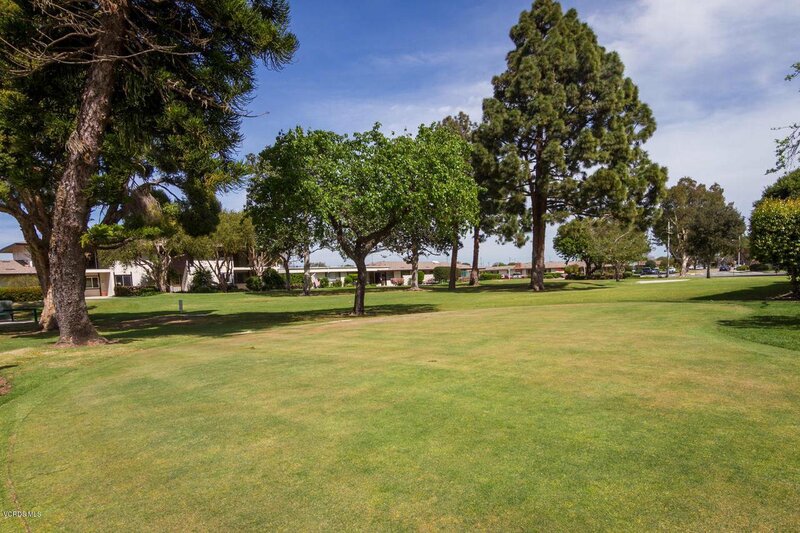 If you are looking for a very special property you have found it ....this is a must see! 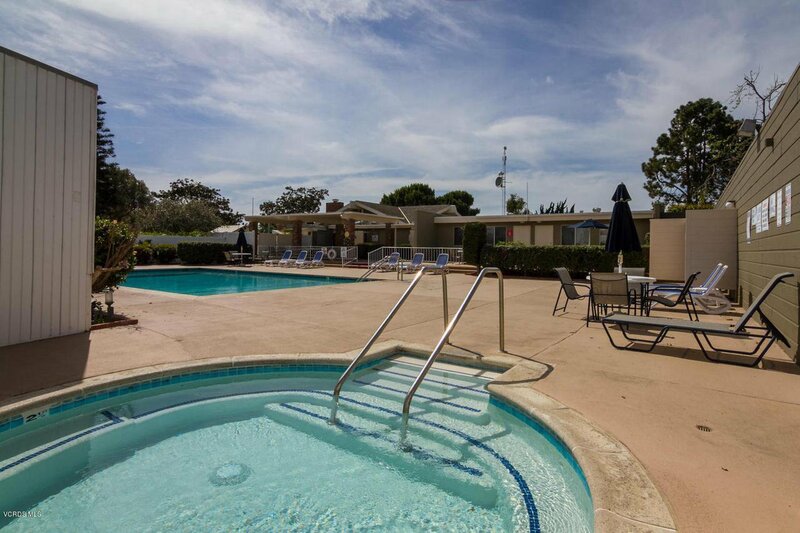 Come and enjoy all that Hueneme Bay has to offer ! 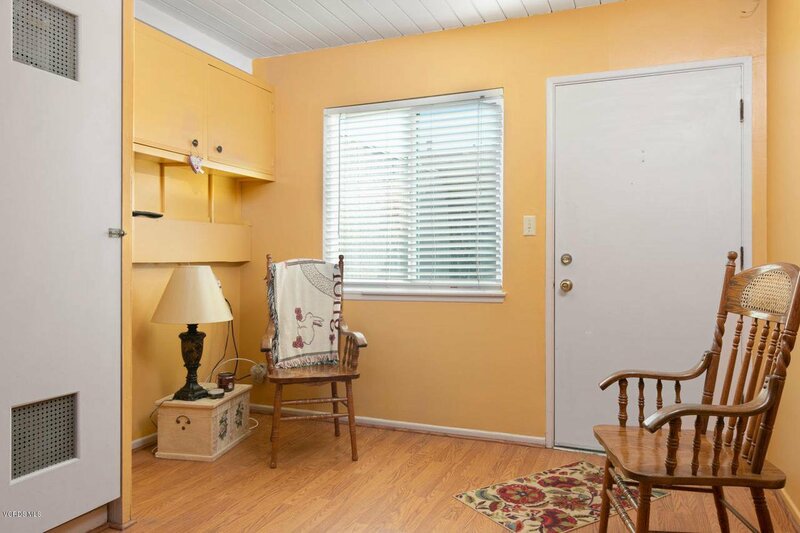 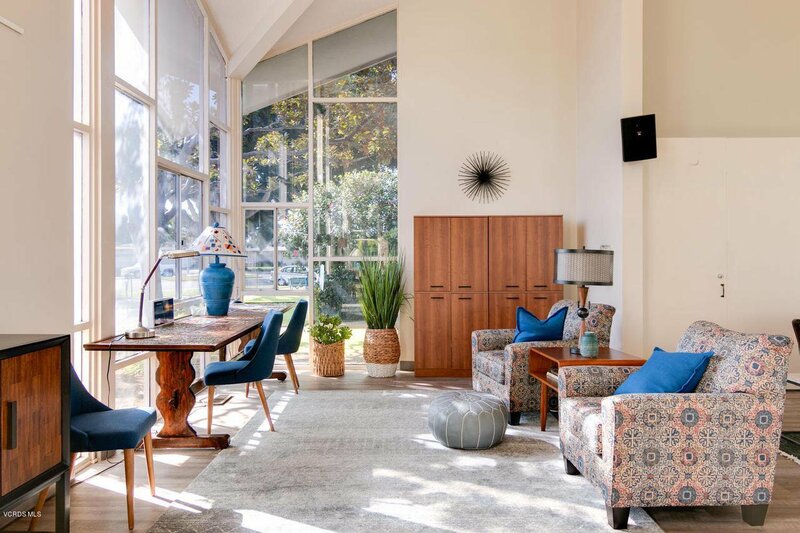 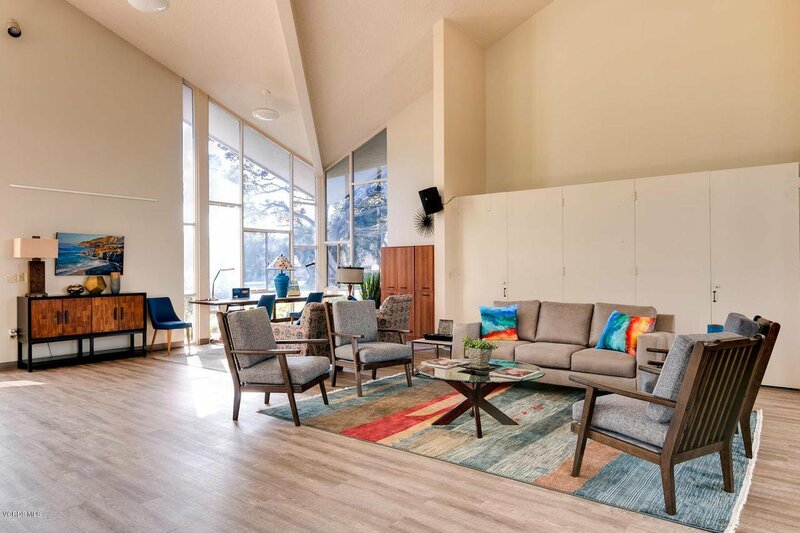 Courtesy of Berkshire HathawayHomeServices, Carrie Stanton - CA DRE#01824394 Selling Office: Zermeno Mills Realty.